If you're passionate about art and photography, you're going to like this one. 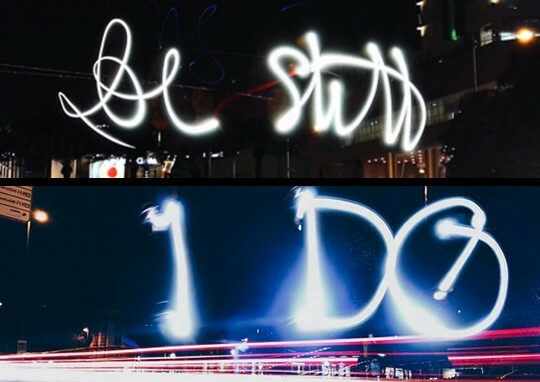 Photographer and travel blogger Bea Marquez managed to express her message in two simple words. Acclaimed wedding videographer Jason Magbanua pays tribute to the industry that made him what he is today. Fashion editorial photographer Shaira Luna loves doing lighting experiments with her camera phone, and it looks like she's doing a heck of a job. Director and TV host RA Rivera just created a masterpiece out of an otherwise poorly lit photo, and he didn't even use Photoshop. Famous caligrapher Fozzy Castro Dayrit certainly put her amazing handwriting skills to good use. The Huawei P8 takes beauty to the next level, and is the perfect blend of technology, sleek styling, usability, and revolutionary low light camera features. 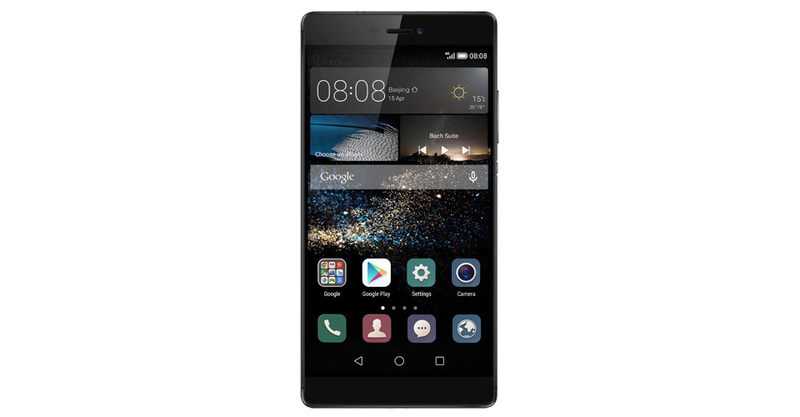 A lighter and more affordable version, the Huawei P8 Lite, can also be yours for P9,990. Both variants are available at Huawei stores and all major retail outlets nationwide. Dying to come up with your own #LightVandals post? Go to Huawei's Facebook page to see more exciting #LightVandals and visit www.consumer.huawei.com to know more about it.